Cap Creations: 4th of July sale going on now! 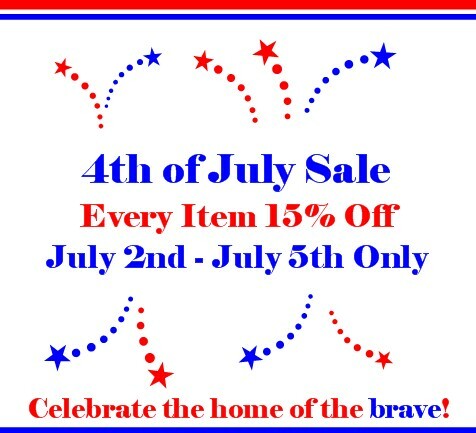 4th of July sale going on now! Every item in the shop is on sale starting today! Have a fun yet safe 4th of July!